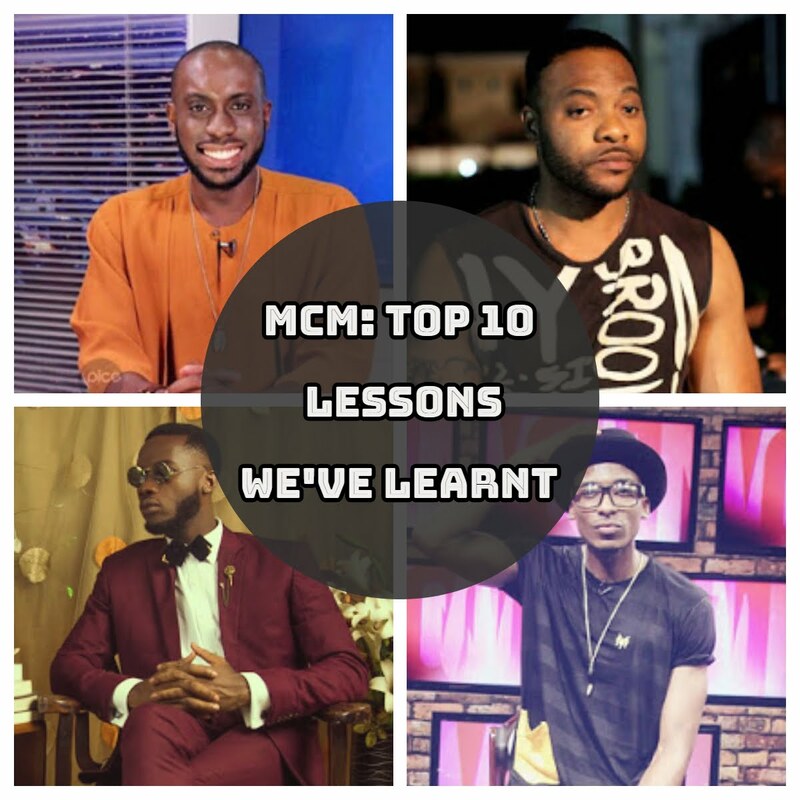 Hi guys, you know from time to time, I like to recap some of the BEST lessons we've learnt from our man crushes. 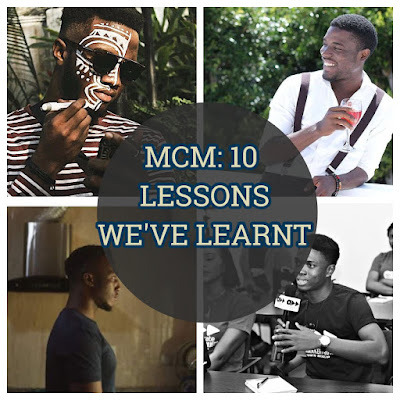 Over the past few weeks, we've had some amazing people from interestingly diverse walks of life tell us their stories and give us some advice. Today, I've compiled their advice into one awesome piece, in case you didn't read their interviews, or you did and missed the lessons. I hope you'll enjoy their words of wisdom. "Escape. Be more you. Do more you. Never be pressured by people. Love life within the limits of it; It was meant to be enjoyed." "Always be cognisant of who you are, what you can do, how many lives you can potentially touch for good or for evil, what legacy you want to leave behind and where you will spend eternity." "All decisions are from what we have seen, heard or believe. So, be careful as to what you allow yourself to see and hear because more than you know, it influences how you act." "I've learnt to appreciate life in phases and stages, they all sum up to create a unique and distinct pattern, relative from one individual to another." "By constantly wanting more , I'm at this point where I feel like I need to do more , the hunger is always there to do more so I think that keeps the fire burning." " If you don't believe in your dreams and have the unwavering focus required, then no one else can buy into the vision"
" One lesson I have learnt in photography is valuing yourself. No one would value you as much as you value yourself. If you have a strong value system, you tend to be more respected." 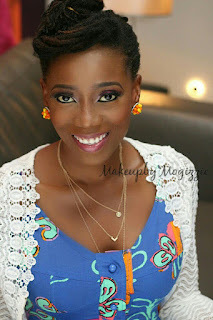 "First, I commit all to God and then I make use of the things I have control over, in the best positive manner I can." "Aside work, I like to sleep, binge watch my favorite shows and enjoy fun, intimate moments with my friends." "We all go through the same struggles in our careers and personal lives just like everyone else. We just love being on camera so much we end up smiling automatically when we hear 'Action!"